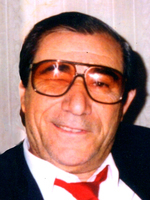 Provide comfort for the family of Antonio Governali with a meaningful gesture of sympathy. Donations are being accepted for: ALZHEIMERS RESEARCH ASSOCIATION. Your family at Prodigious sent flowers to the family of Antonio Governali. 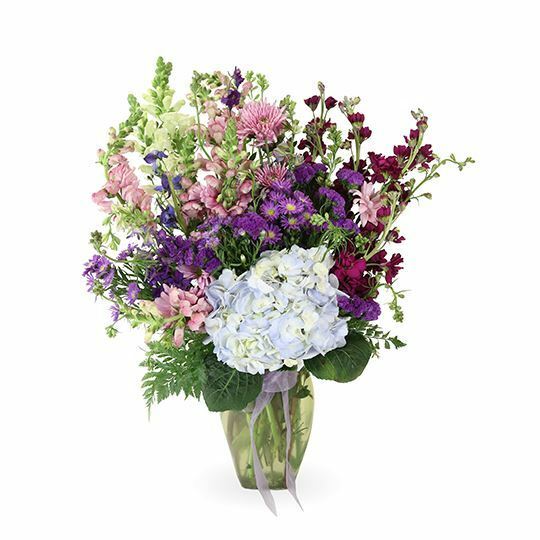 Your family at Prodigious purchased flowers for the family of Antonio Governali. Lisa, Louisa and family, So sorry to hear about the passing of your dad. May you find strength in the story of his life and in each other.